My fav. dubby street soul from U.K. Local records. This label has been produce a number of reggae and disco-dub records, Founded by John Collins. 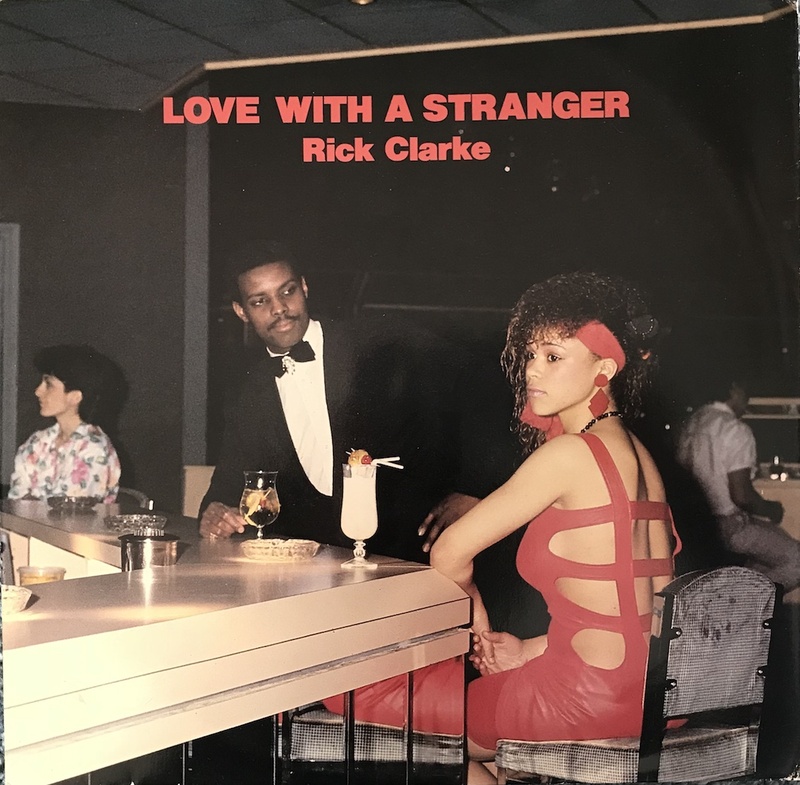 Rick Clarke was released house music the early 90's.